In this episode we explore one three-letter message that we’ve all received. Hey. Is it the universal language of courtship or does it simply bring about the best return for the least amount of effort? 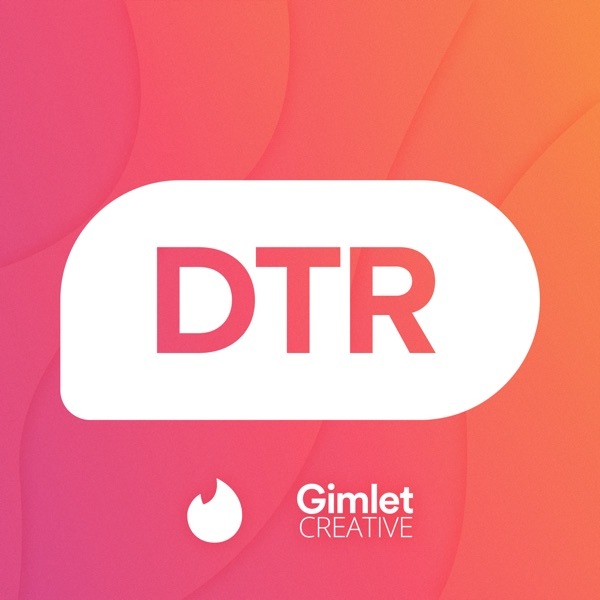 Spark a new conversation with DTR—a branded podcast from Tinder, produced in partnership with Gimlet Creative.